Time to Eat Some Chocolate! 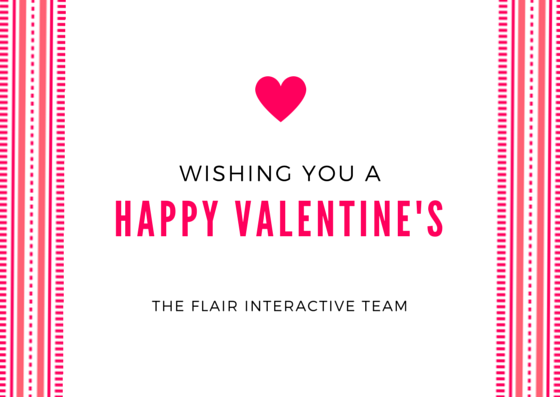 Wishing you a happy Valentine's Day filled with love and chocolate (lots of chocolate!). 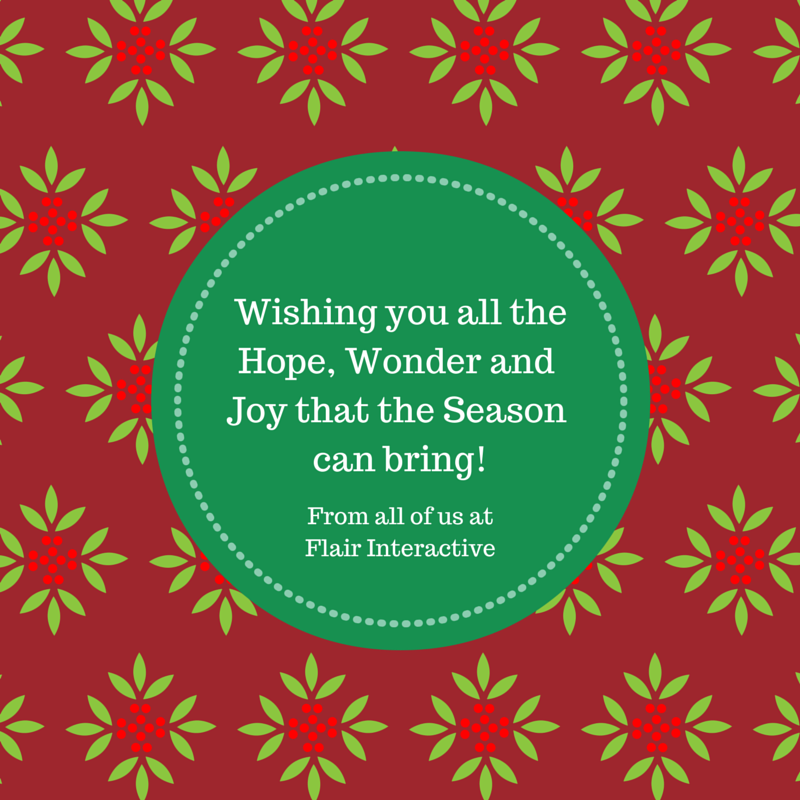 Seasons Greetings from Flair Interactive! 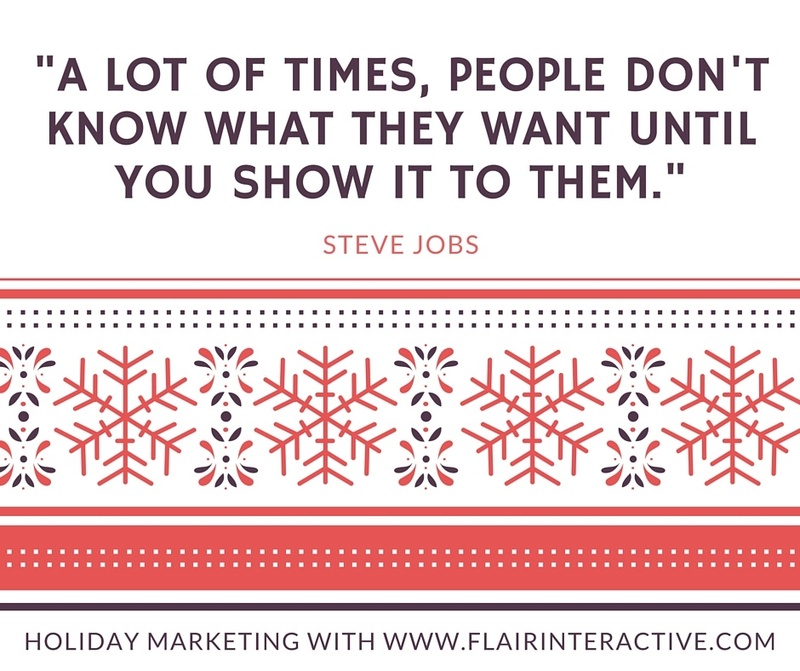 We'd like to wish you all a very Merry Christmas, Happy Holidays and Season's Greetings from all of us here at Flair to you and yours!